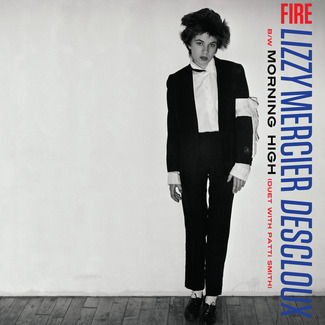 By the time bohemian singer/poet/artist Lizzy Mercier Descloux recorded her fifth album, 1988’s Suspense, she’d enjoyed a recording career that was as far from the clichés of music lore as is possible, flitting between genres, continents and collaborators, enjoying great success and equally great failure and even stealing the final breaths of master trumpeter Chet Baker for 1986’s One For The Soul. 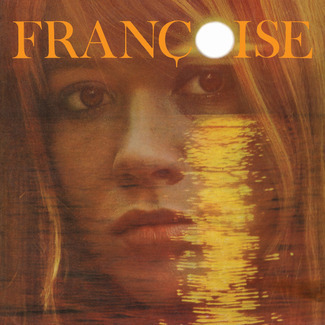 When she came to make Suspense – reissued here as the final album in our series – she was, for the first time, working without her longtime muse, partner and manager Michel Esteban, with whom she’d first moved from their native France to New York, where it all began. 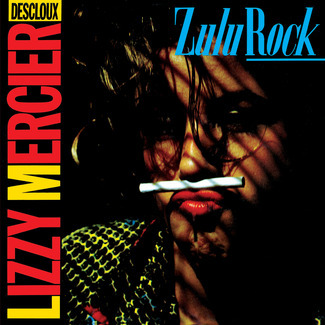 The pressure was on to repeat the success of “Mais Où Sont Passées Les Gazelles”, a smash hit in France, and Descloux’s label were keen to make a conventional artist of her, pairing her with John Brand, an in-vogue producer with a style geared to a big, shiny 1980s chart sound—an approach Lizzy had never experienced before, nor intended to. Recorded in Oxfordshire and Wales, it features songs recorded in both French and English, with lyrics by Mark Cunningham, the trumpet player of the avant-garde band MARS, and James Reyne, the Australian artist who co-wrote much of One For The Soul. 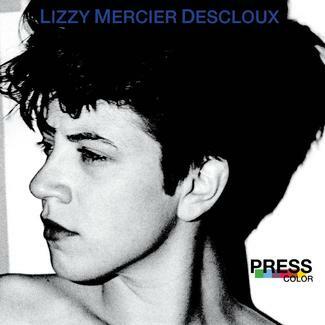 In Vivien Goldman’s new liner notes, Esteban notes that Suspense sounds “less Lizzy than the other records, less open,” but in splitting herself into two – English and Francophone – the album has two personalities too; oddly, it shines a light on the real Descloux that her cultural experiments never did. Though the initial aim was to make a folky, acoustic album, the pop sound suited the singer, and “A Room In New York” is as fine and sparky as AOR gets. 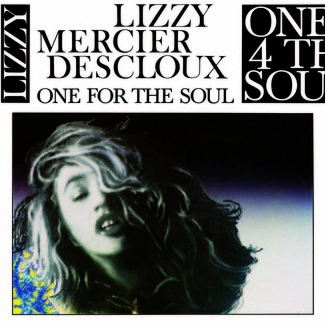 But when early single “Gueule D’Amour/Cry of Love” stiffed, EMI lost confidence and buried the LP. 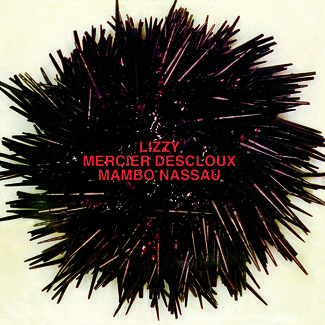 Bound by her contract to the label, Descloux moved away from music and focused on painting. She eventually settled in Corsica, the French island, where she died, aged 48, of cancer. 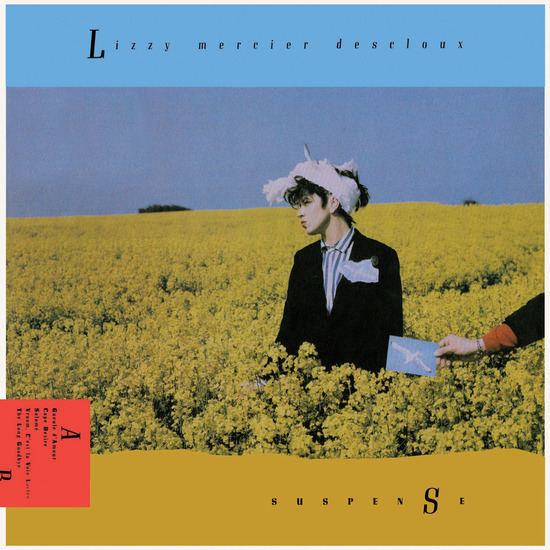 Descloux’s musical career ended, therefore, with the aptly titled Suspense. It was only a matter of time before this furiously creative artist’s work was re-evaluated, and with these deluxe reissues, that time is now.